Image licensed under Creative Commons by Will Lion. How can we expect teachers and their students to not feel overwhelmed too? 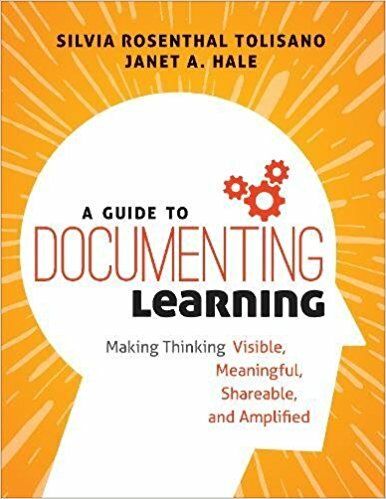 How can we ask them to find, research, read, evaluate, analyze, cite, organize, categorize and make sense of all the information that they consumed. There are a few (free)Â social bookmark services available to educators. Leading the list was Delicious. Yahoo announced a few days ago (December 2010) though that it will shut down the services or look for “new home” for it. I have started to save my bookmarks to Diigo with the option that automatically saves the bookmark to my Delicious account too. As with all free services, we must be flexible and have backups and alternatives for our content. Bloom’s Digital Taxonomy isn’t about the tools or technologies rather it is about using these to facilitate learning. Outcomes on rubrics are measured by competence of use and most importantly the quality of the process or product. For example. Bookmarking a resource is of no value if the resource is inappropriate, invalid, out of date or inaccurate. Social BookmarkingÂ is an online version of local bookmarking or favourites, it is more advanced because you can draw on others bookmarks and tags. 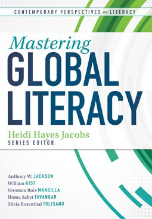 While higher order thinking skills like, collaborating and sharing, can and do make use of these skills, this is its simplest form – a simple list of sites saved to an online format rather than locally to the machine. Take a look at the Edorigami’sÂ Bookmarking Rubric and a Delicious Starter sheet. 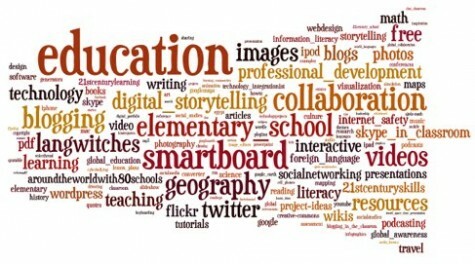 Social bookmarking allows teachers and students to practice essential skills, such as communicating, collaborating, connecting and critical thinking. By saving bookmarks online (in the cloud), we allow others to see our bread crumbs where we have been and we share the road map how we arrived where we are. We are also able to access (communicate with) our resources from any device with Internet access (home computer, school computer, mobile devices). We can add notes to explain our train of thought, further questions, or future direction our research could take and communicate like this with potential collaborators. Summarizing the site we are bookmarking allows others to quickly read if the site would warrant an extended visit. Adding highlights to the website shows others in a glance what we felt was the most important message. 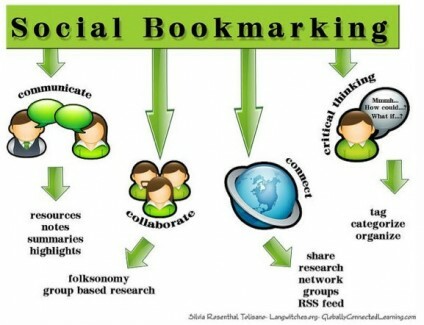 Social bookmarking allows for group based research. With a little organization, groups can divide research areas and pull them together via pre-arranged tags. Folksonomy (“the process by which many users add metadata in the form of keywords to shared content”) allows to take advantage of collaborating on a much larger scale. Other users, including possible experts in the field, share and add resources to your research by simply using a shared tag. By publically sharing you bookmarks in the cloud (instead of in your browser and on your computer alone)Â you automatically connect with anyone who finds your userpage or when your bookmarks (using a specific tag ) are added to their search results. By using tags in your own searches you connect automatically to others who chose to share and tag bookmarks with the same tags. Most social bookmarking services allow you to create or join groups or become members of a network that you select. This way you are connected to a specific group of users who share common interest in one way or another. Each user, tag or string of tags has its own RSS feed, which connects you instantly to any update and addition by any user using these tags. It is easy to bookmark any resource. Most social bookmarking services have browser specific buttons, that allow you to easily add the link to your bookmarking library. Once bookmarked, you are prompted to add tags. These tags allow you to categorize and organize your resources. Choosing appropriate tags are of vital importance to connect to resources tagged with the same keywords. Looking at a bookmark shared by other user lends itself to begin analyzing what kind of tags s(he) used to categorize the link. Did they see a connection to another category that you did not? Did they interpret the content of the link differently than you did? Can I use their tags to follow my research towards a new direction? How do we organize thousands and thousands of bookmarks? Some services allow for tag bundles to be created. Some allow your tags to be seen in a word cloud. How can we interpret the collaborative tagging of a single bookmark by potentially thousands of people around the world? This is a great post. There are new sites popping up everyday, how are students and teachers able to filter through everything to find the right site? 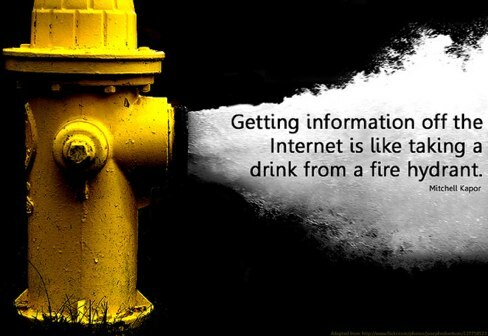 Also, sources are more trusted when they are shared. The tools you mentioned are very useful for social bookmarking but I wanted to see if you have used SymbalooEDU? Our goals with SymbalooEDU are very similar. We are an online aggregator intended to help assist teachers and students to easily find great resources on the internet. Would love to get your feedback on SymbalooEDU when you get a chance. I had the same feelings: Which one is the best? I take it you use SymbalooEDU. Have you used the other ones talked about in the article? I can see that I am going to have to organize my bookmarks in the future. Since I have never used any of these sites, I have no idea which one would be the best to start with???? I hope you will give us some guidance. I can see that the skills required to organize and categorize different web sites expects students to learn some the higher level skills in Bloom’s Taxonomy and the Iowa Core. I really had never thought about the vast capabilities this could provide for those of us researching subjects since everyone else will be able to look at what I have posted and react to it. The feedback should be phenomenal.